I hope y’all are having a good week! I’ve pulled out my cans of pumpkin and am totally enjoying adding it to recipes. I love to make my own pumpkin pie spice because it’s so quick and easy to do with ingredients that are typically already in my spice rack. 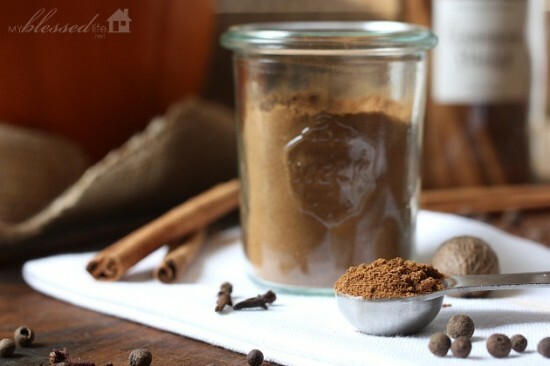 Making your own pumpkin pie spice is kind of like making your own taco seasoning – it’s good for you, economical and simple. I found the cutest jar for my Pumpkin Pie Spice at Williams-Sonoma for less than $3. Love it! You can also buy a set of them here. I’ve played with the proportions in my pumpkin pie spice recipe and I think it’s a fabulous combination with great flavoring. The spice of the ginger is so delicious. Combine all spices in a bowl. Mix well with a whisk. Store in an airtight jar or container. If your kids love cinnamon toast, you can add pumpkin pie spice to a sugar shaker and make a Fall version of cinnamon toast. Yum! 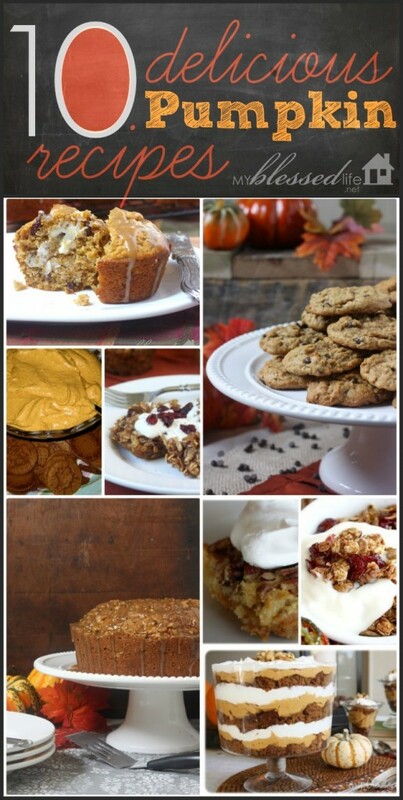 Ahhh, all things pumpkin! How I love this time of year! 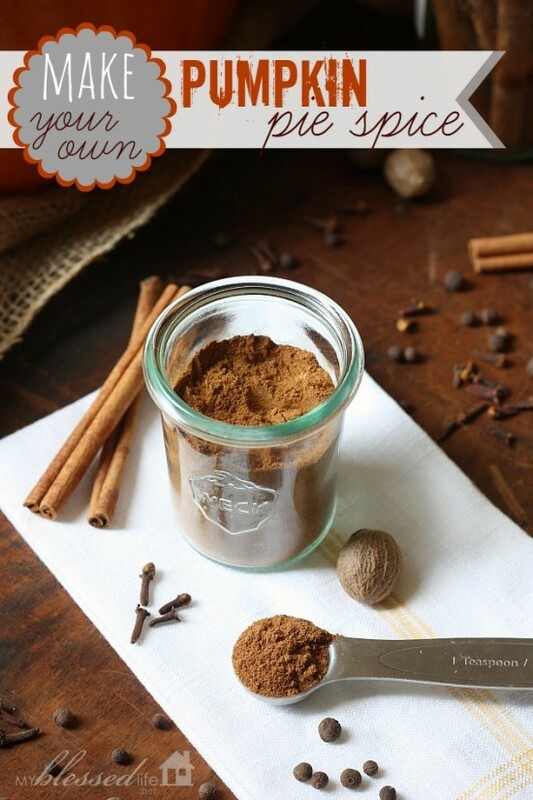 Have you made your own pumpkin pie spice before? GORGEOUS photos, my friend! 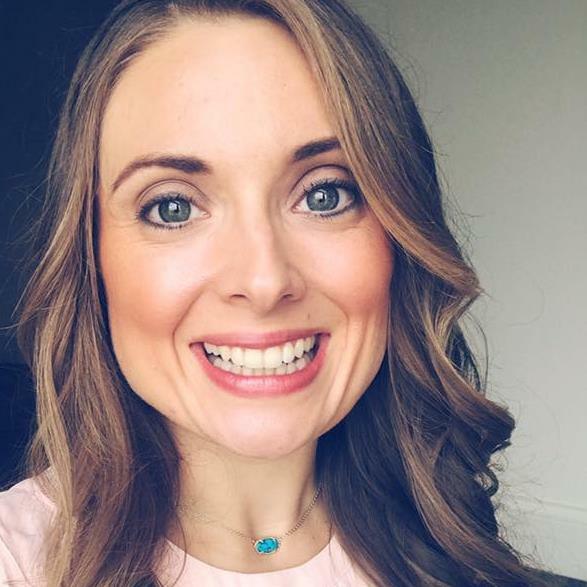 Great post too! Great idea to make your own! I didn’t have any idea it was so easy…I’ll whip some of this up for sure! Pinned! 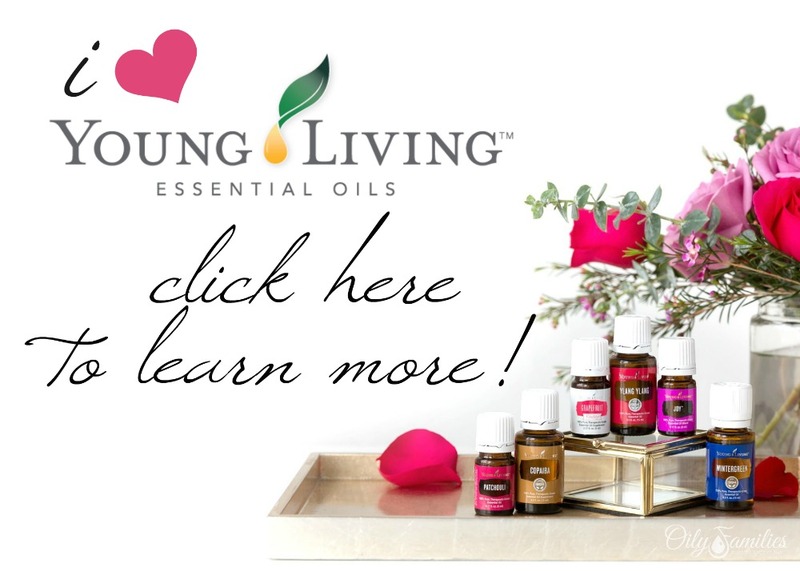 Hi Myra, I just found your lovely blog from this post on Facebook and I had to pop by to say hi! I adore making my own spice blends and your recipe is great. I will share it on my Facebook page this week. Thanks! You can purchase the jars straight from Weck, they appear much cheaper..